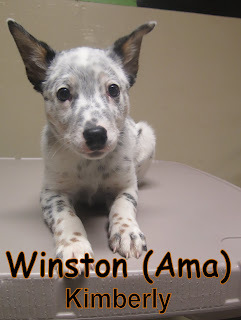 Yesterday, we had the pleasure of welcoming Winston to the Fort. He is a ten-week-old, ten-pound, Blue/Red Heeler. 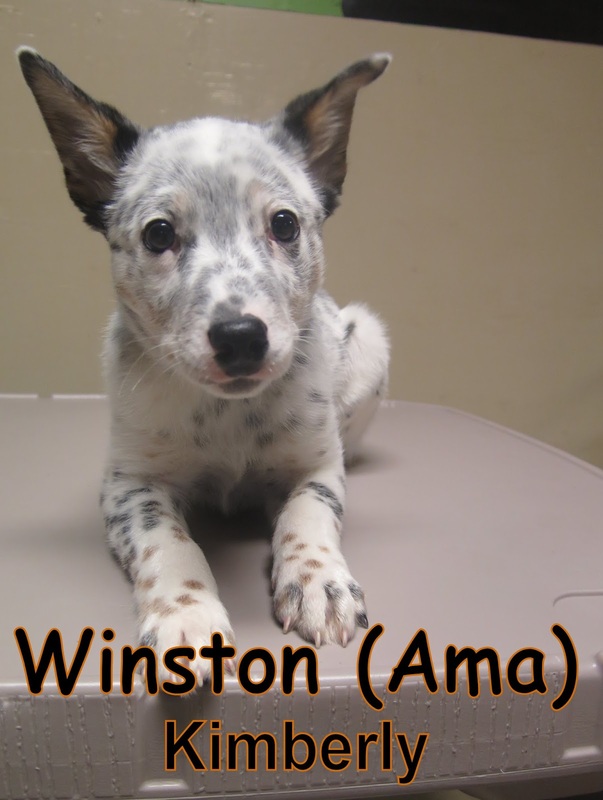 Winston spent his time here mingling with the dogs in our Small Dog Program. He is welcome back anytime, and we look forward to seeing him again soon. Brody came in for his assessment this morning. 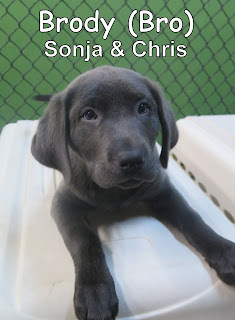 He is a fourteen-week-old, twenty-three-pound, Charcoal Labrador Retriever. Brody started out in our Medium Dog Program where he made lots of new friends, his favorite was Nala. Good job today, Brody! We look forward to seeing him again soon.